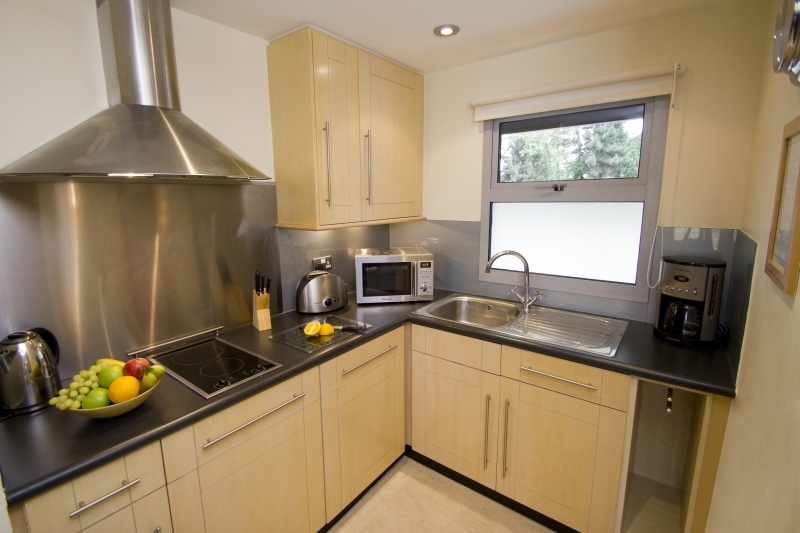 Our Scandinavian style studio apartments at Pine Lake Resort feature a partial kitchen equipped with many amenities including a two ring hob, microwave, toaster and refrigerator/freezer along with utensils. 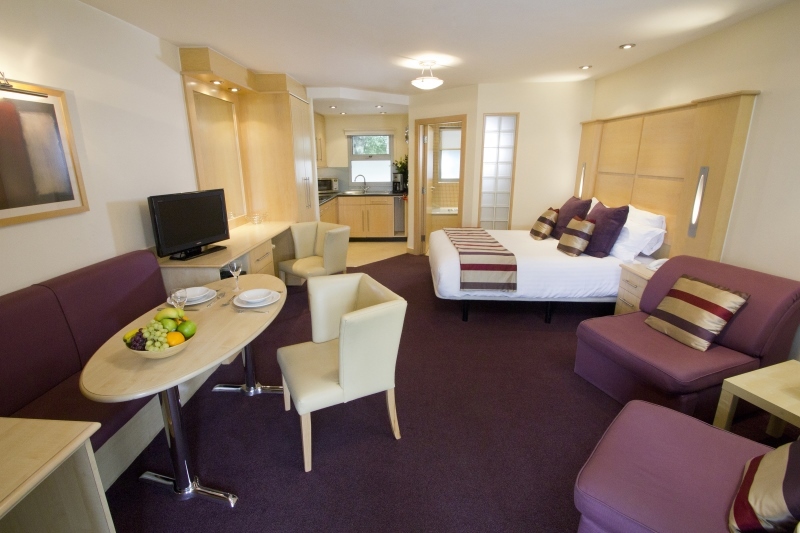 Studios offer a double bed, living area with a dining table and FEE WiFi. 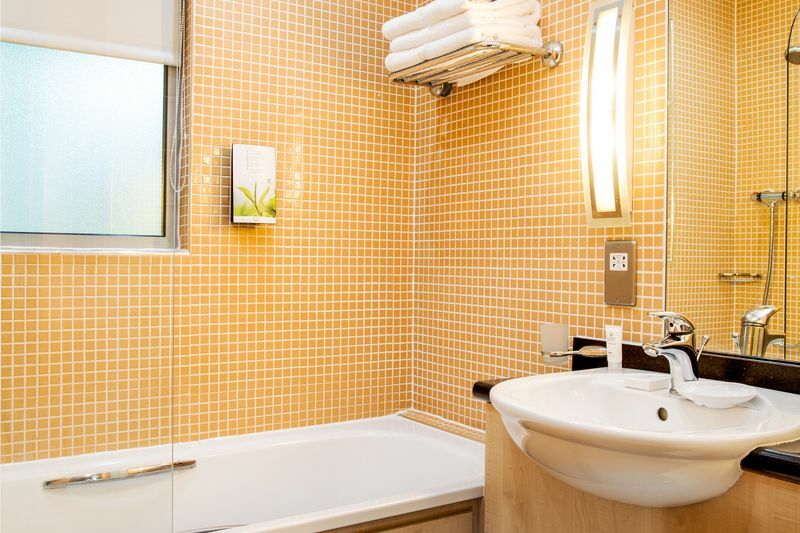 The full bathroom provides a shower over the bath and heated towel rail with towels. 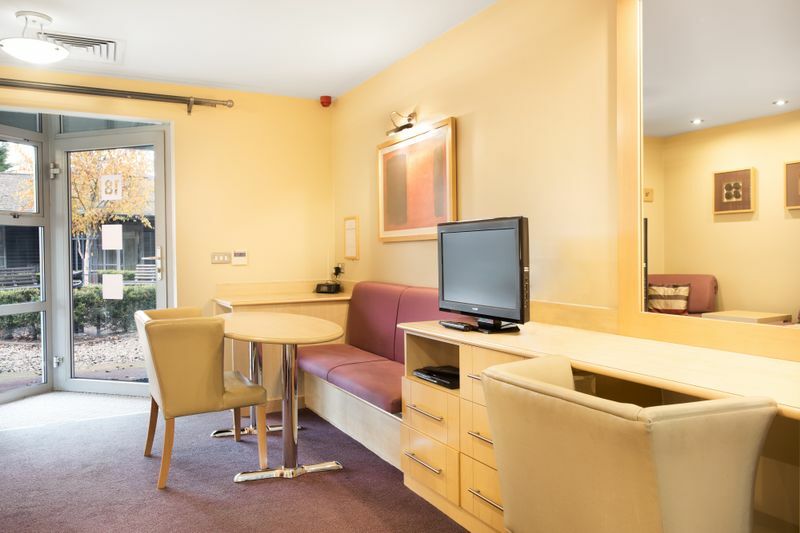 The studios are situated near reception within the courtyard. 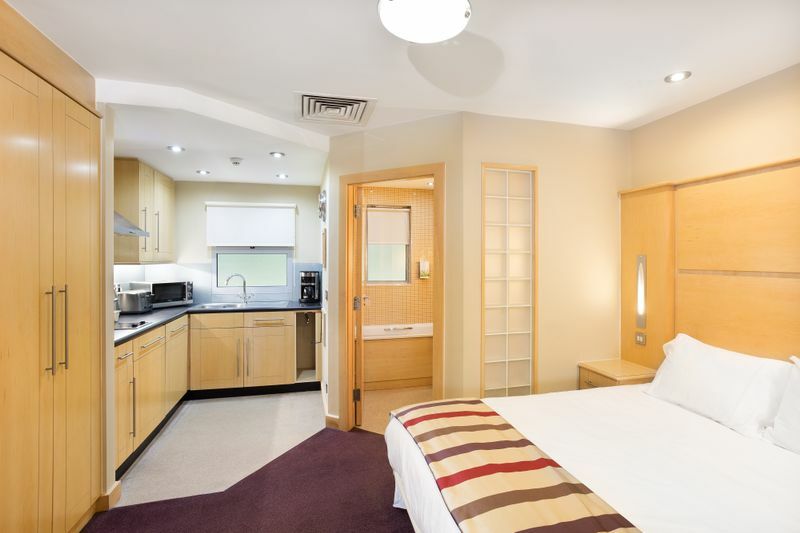 After a fun day exploring the British countryside, relax and unwind in one of our comfortable Scandinavian style studios. Pine Lake Resort will make this a holiday filled with memories to last a lifetime.